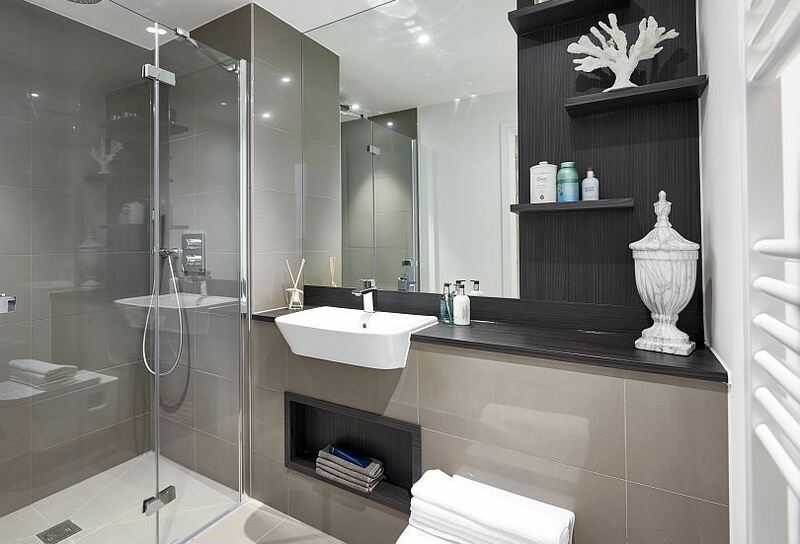 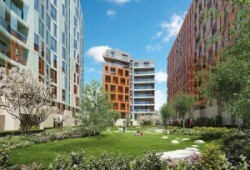 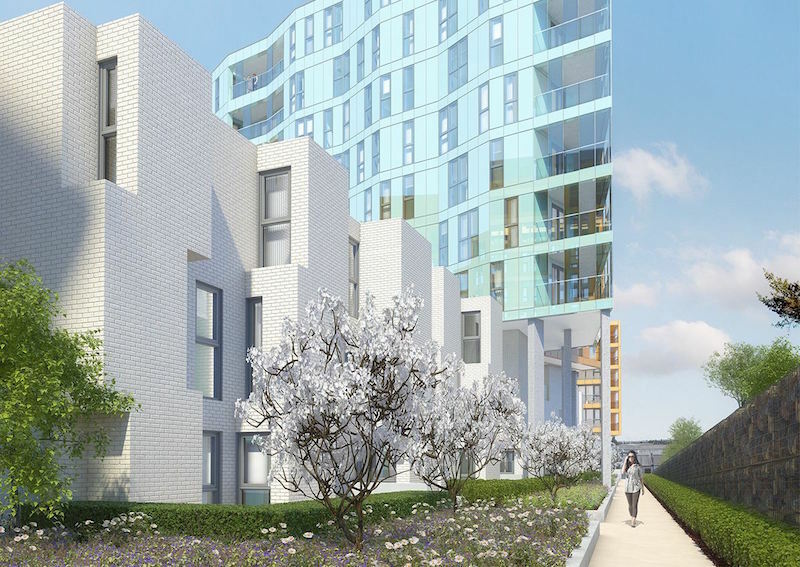 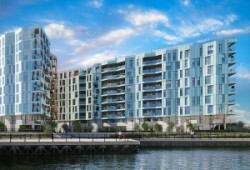 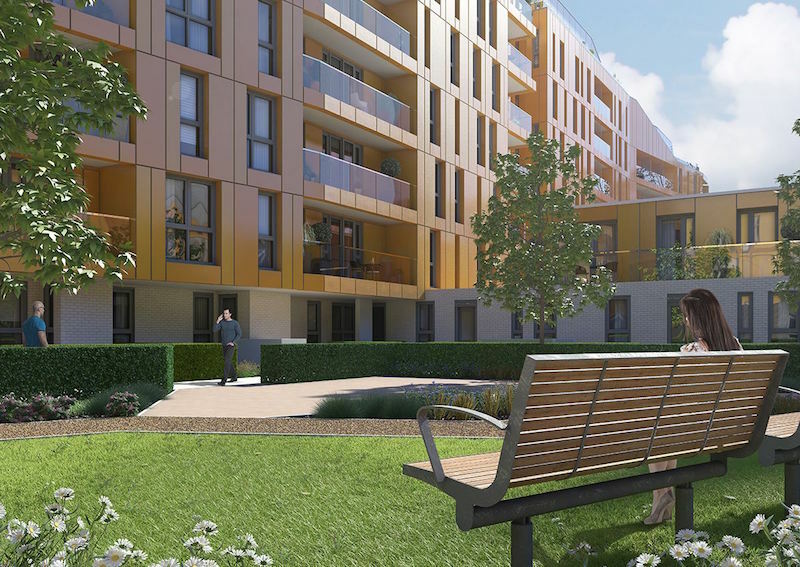 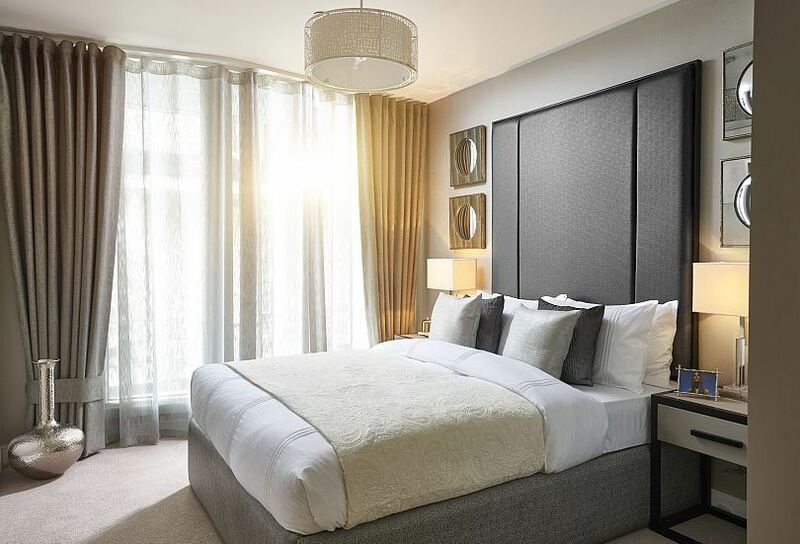 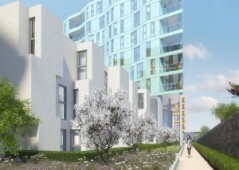 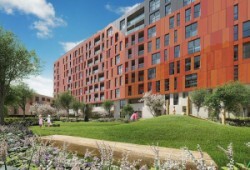 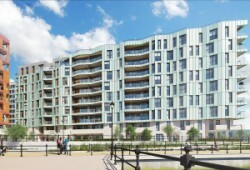 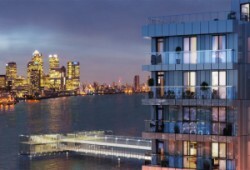 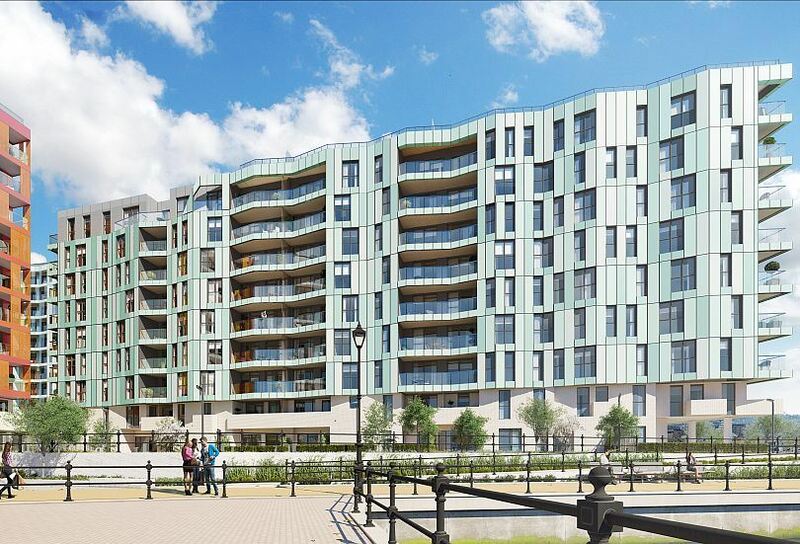 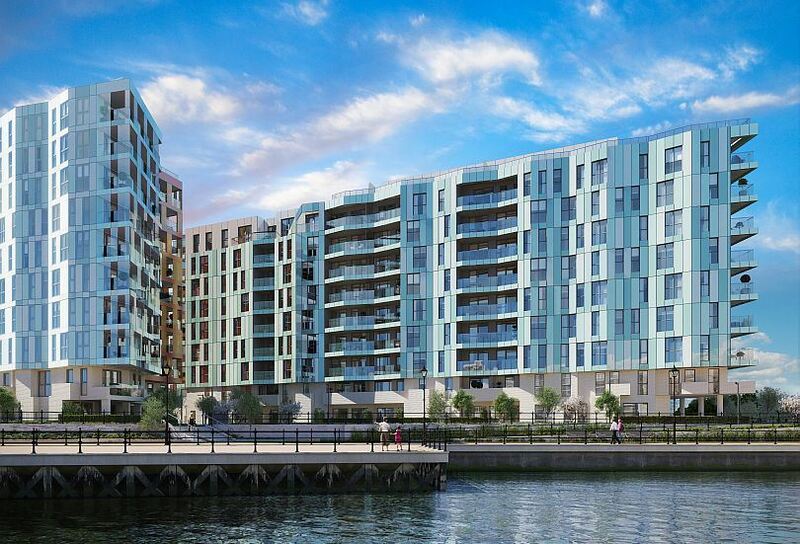 Sitting within a 200 metre River Thames frontage location is this first class project of apartments for sale in Greenwich – buyers can choose from homes ranging up to three bedrooms in size, and enjoy access to facilities including a gym, landscaped gardens, and underground parking. 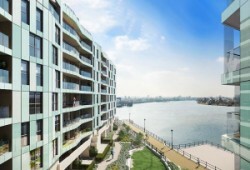 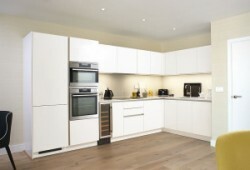 Uniquely crafted properties for sale in desirable Westminster, just six minutes away from River Thames and boasting a peaceful setting for those looking for a village-like atmosphere within touching distance to everything needed. 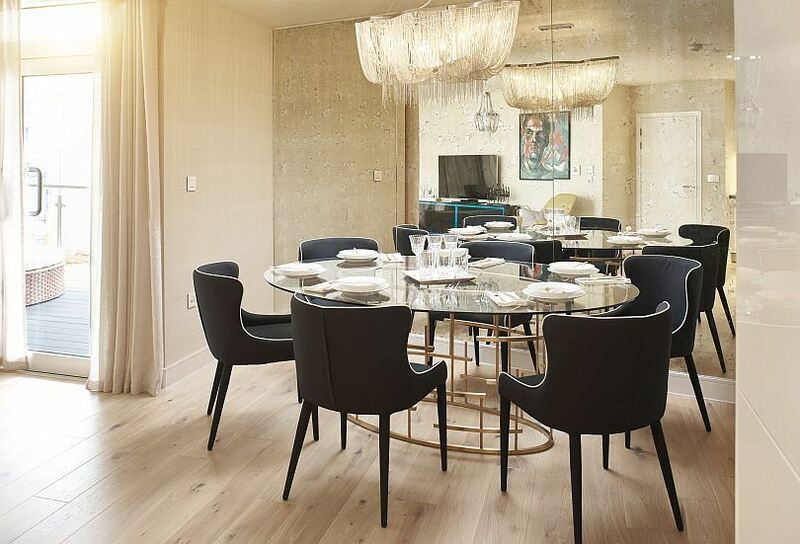 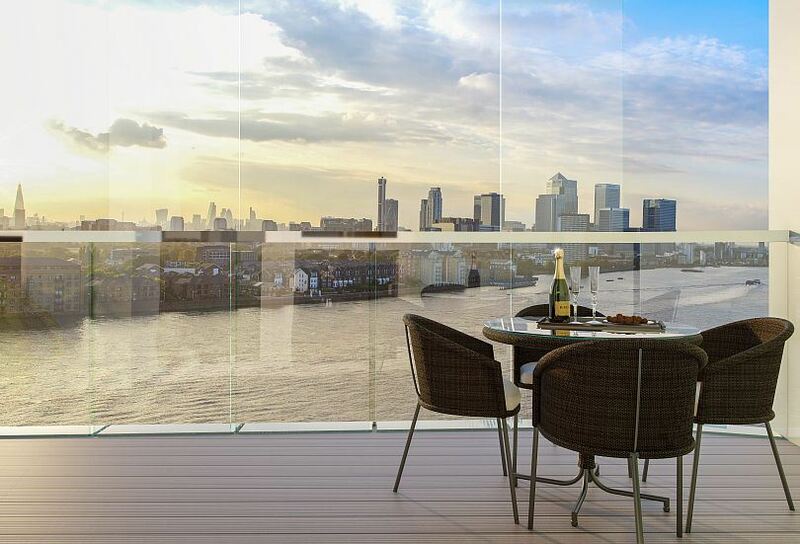 Impressive inside and out, this project is west facing and enjoys some of the best Greenwich views imaginable, heading out towards Canary Wharf and the City – contact us to discover more about these gorgeous Zone 2 flats. 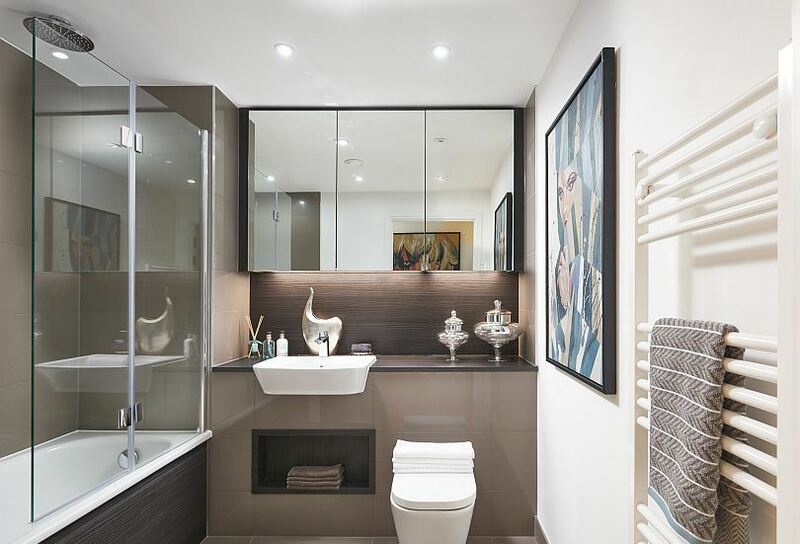 Choose from properties ranging from investors choice studio flats, one, two, and three bedroom apartments and penthouses for families and those with children. 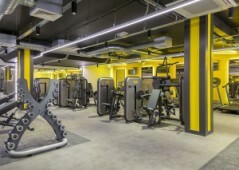 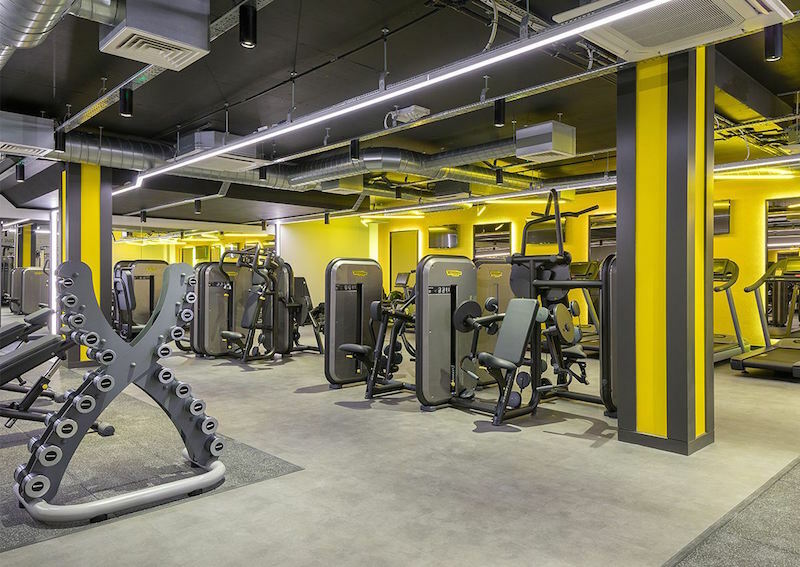 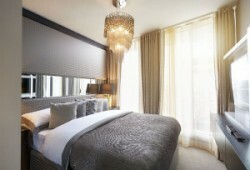 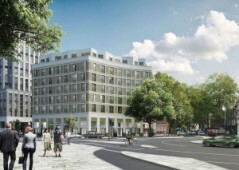 The project is fully equipped with on-site facilities including gardens, a gym, and parking. 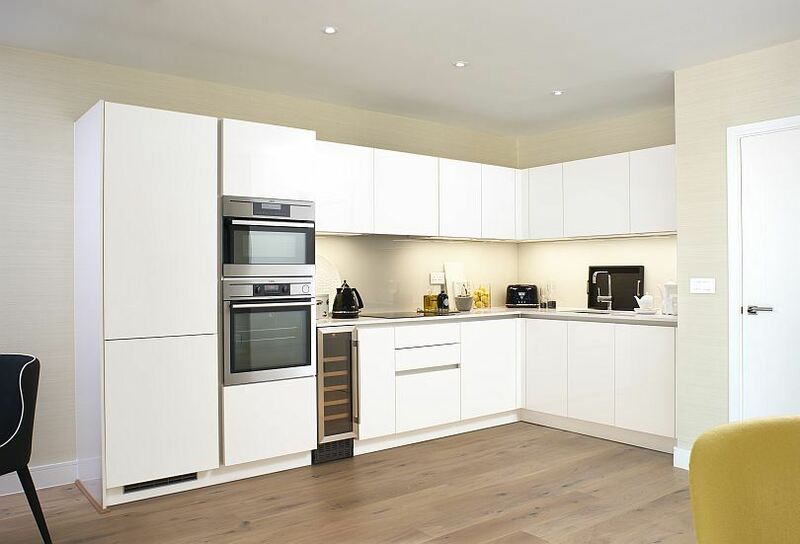 Constructed using only the highest quality materials, it is designed and built by one of the most respected developers in all of the UK. All properties have their own private balconies or terraces to wind down the day, while all two and three bedroom flats have incredible panoramic views across Canary Wharf and the River Thames. 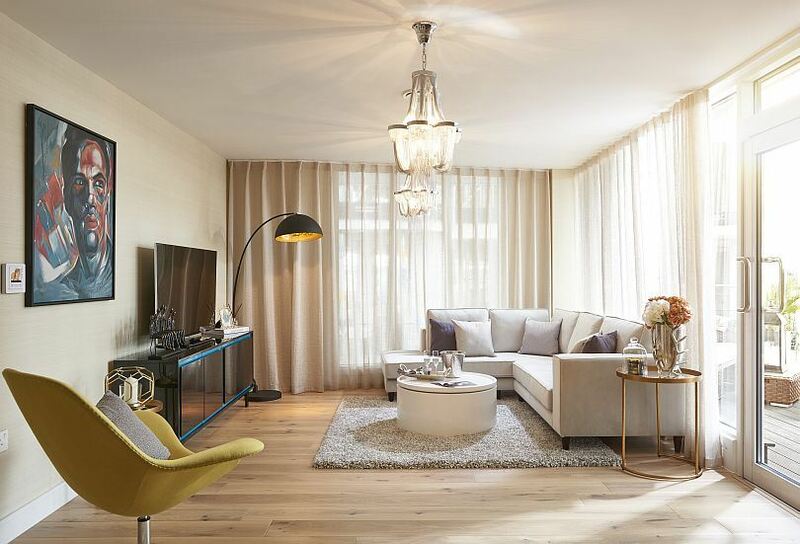 Floor to ceiling windows have been installed to allow natural sunlight to flow, while all fittings and fixtures are of the highest quality. 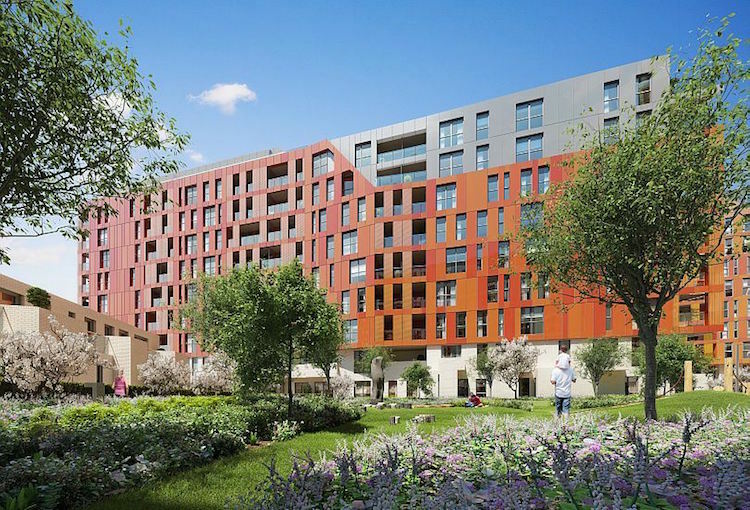 Buy today and benefit from access to a 10-year structural guarantee and 2-year fixtures and fittings guarantee – buyer peace of mind is important to Property UK. 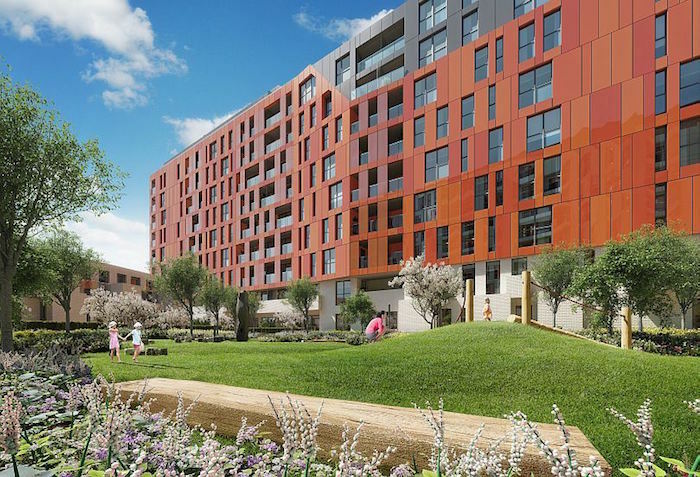 - The average gross rental yields for homes within this project is expected to range between 3.50% and 6.40% depending on apartment size, location, and price paid. 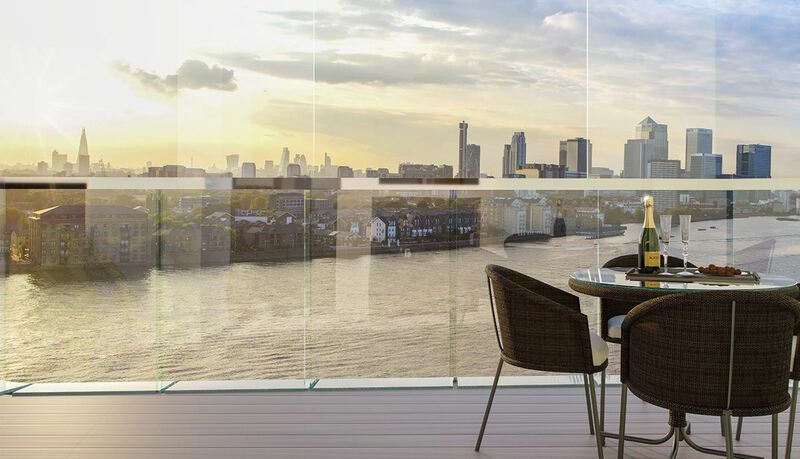 Should you have any questions about investing here, please call us today or enquire and one of our highly trained professionals in London will be happy to assist you in looking for a brand new home in central London. 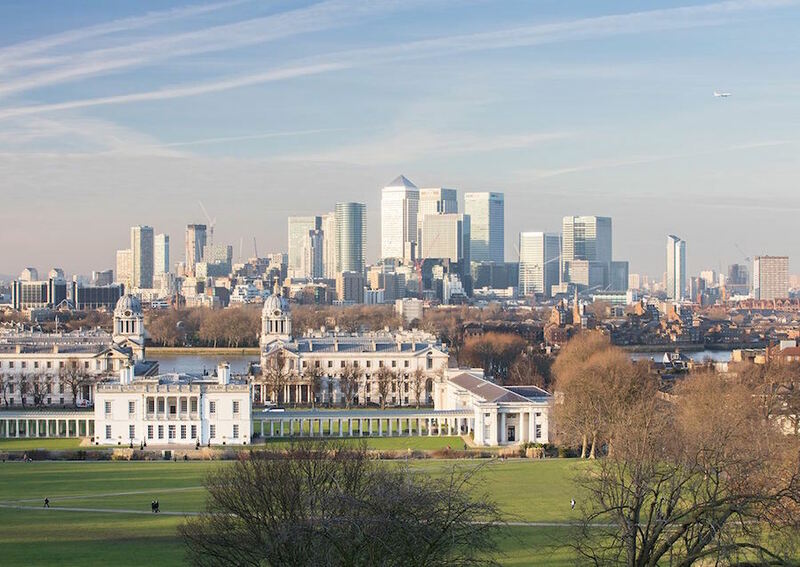 A wonderful location, Greenwich is found in Zone 2 in London and is known for its pioneering heritage and waterside setting – you will find many maritime museums and water-related facilities here. 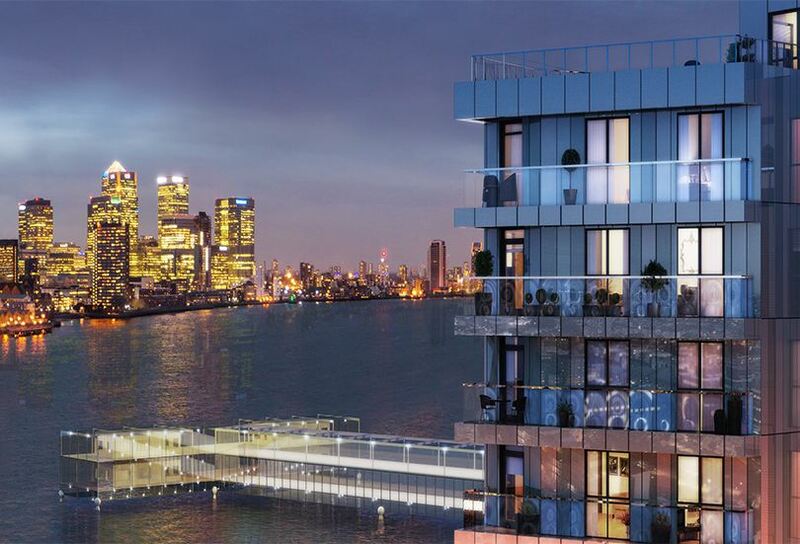 The project is found within its own 200 metre riverside frontage, giving residents easy access to River Thames summer evening walks, admiring and drinking in the fantastic Canary Wharf and cityscape view. 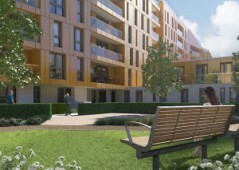 A short walk will take you to local amenities including all your shopping needs, banks, pharmacies, and much more. 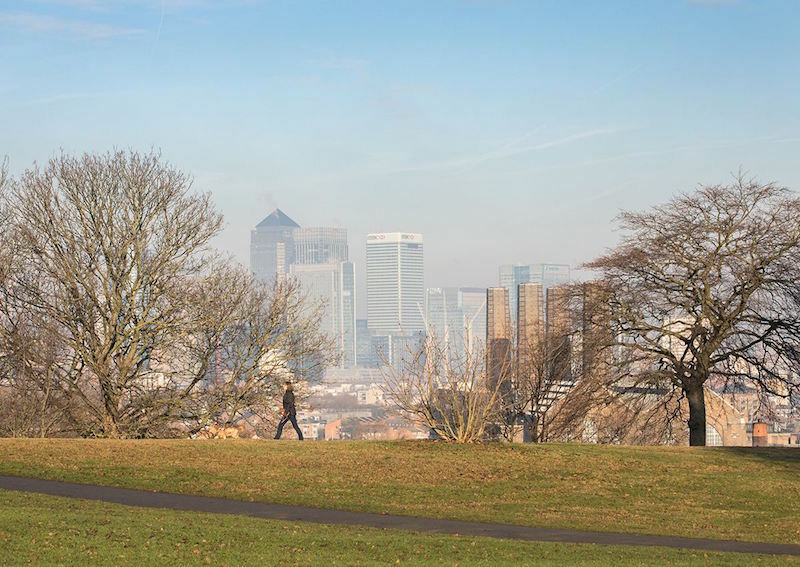 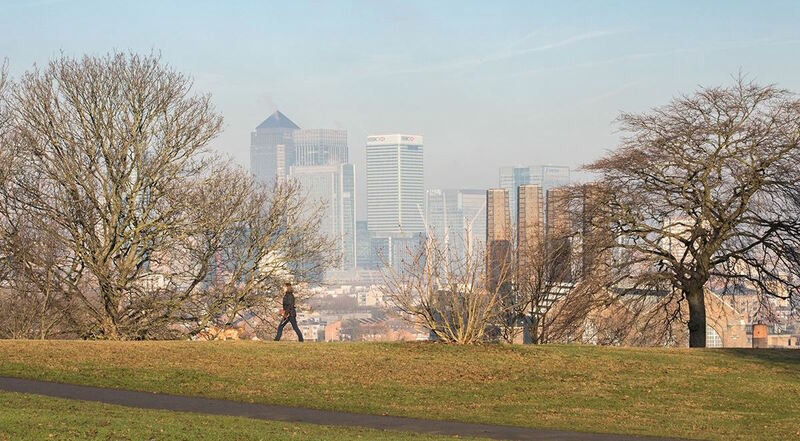 Greenwich Park is just a short distance away, while North Greenwich Underground station is easily accessible for city commuters. 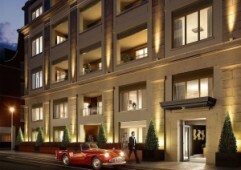 It takes only 17 minutes to reach Bond Street, and just 15 minutes to reach London Bridge from Maze Hill Rail. Greenwich is an area that is undergoing lots of regeneration and development, and this project is right in the heart of it all. 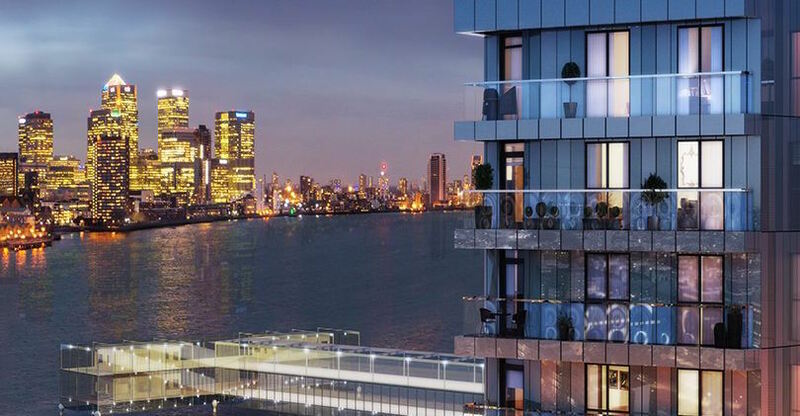 2017 will see the opening of the first international terminal for cruse liners in all of London – do not miss out on this opportunity to purchase a quality home in a thriving area.